All of us have to adapt to technological progress. The behaviour of Internet users has been turning more and more toward mobile retrieval, search and browsing. Smartphones rule our daily lives and are used more and more often to go on line, and for some people they have become the only means of doing so. Social networks are being used increasingly as a means of communication. This behaviour needs to be catered to, which is why we too have taken the decision to adapt our Internet presence. As from September, a new website that caters to this trend will be available to our customers. It provides an overview of our company, with its offices in Germany, Asia, and North and South America. 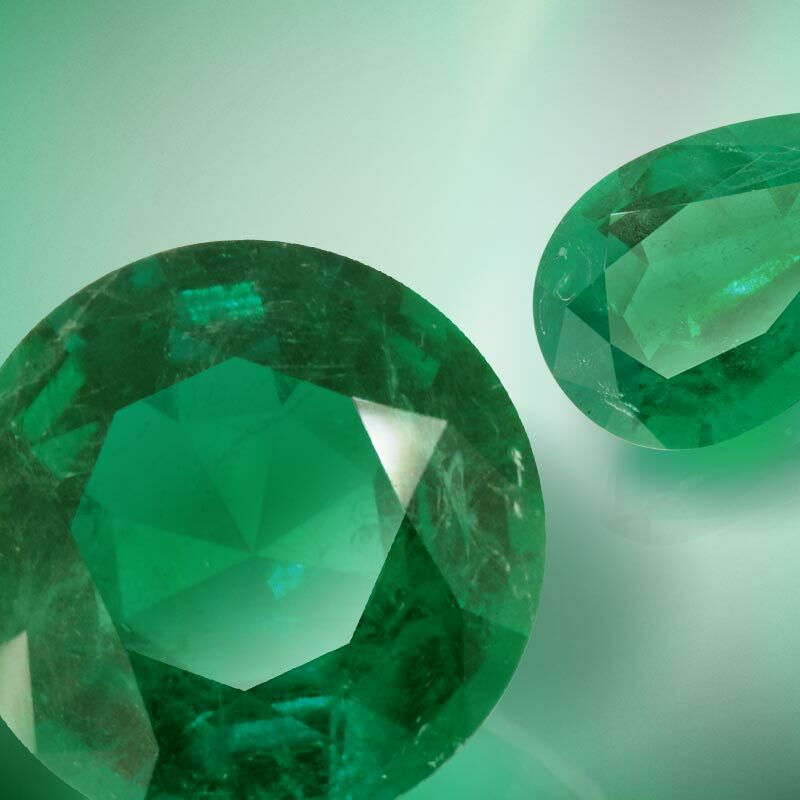 It offers detailed information about the processing methods and quality standards, and about the emerald in all its different sizes and qualities. Impressive, carefully chosen images round off the picture and make a visit to the site a lifelike experience. We hope this new website will leave a lasting impression on our visitors.